We live in a world where makeup is big business. In fact, sales are estimated to reach over $58 billion this year for cosmetics. 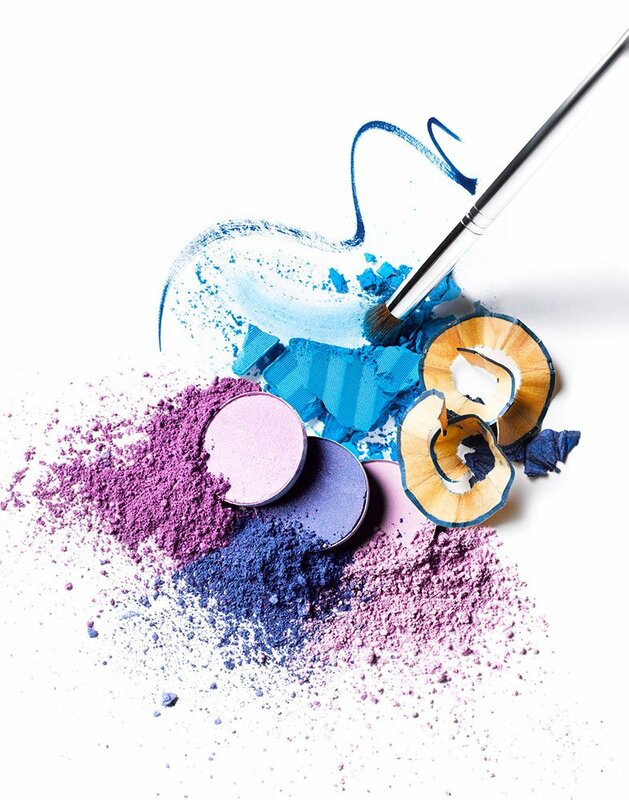 With the natural and organic makeup sector growing to $9 billion in sales, according to the Organic Monitor, it’s clear that people are searching for safer products. As people focus on how the makeup they wear looks, they may be missing out on what’s lurking inside that may potentially damage their health. 1. Phthalates. Occurring in many types of cosmetic and personal care products, phthalates have come under fire for their possible link to endocrine disruption and developmental and reproductive toxicity, according to the Breast Cancer Fund. 2. Lead. Often found in sunscreen, lipstick, foundation, and other cosmetics, lead is a neurotoxin, which can lead to behavioral and learning problems. It has also been linked to such things as infertility, early puberty, and miscarriages. 3. Aluminum. This metal is believed to mimic estrogen, which can lead to DNA damage. It is also under suspicion by many who find it may have an association with breast cancer occurrence. 4. Talc. A mineral, this has had mixed results that have linked it to certain types of cancer. 5. FD&C Colors and coal tar. Certain colorings can give people allergic reactions and have been linked to various health problems. Coal tar has also been linked to cancer.